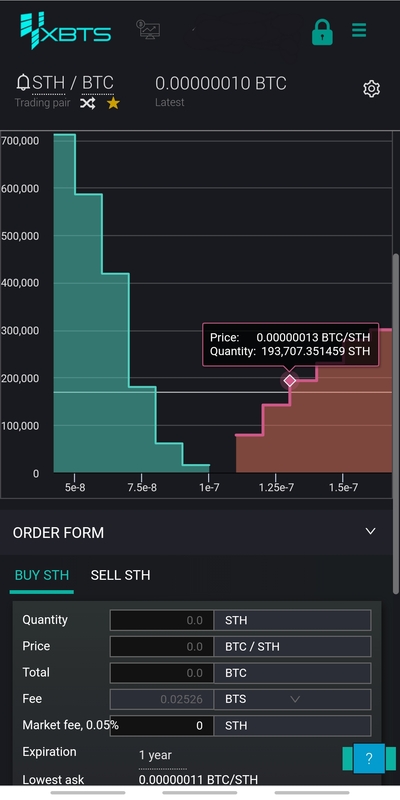 $STH is the core asset of XBTS DEX. 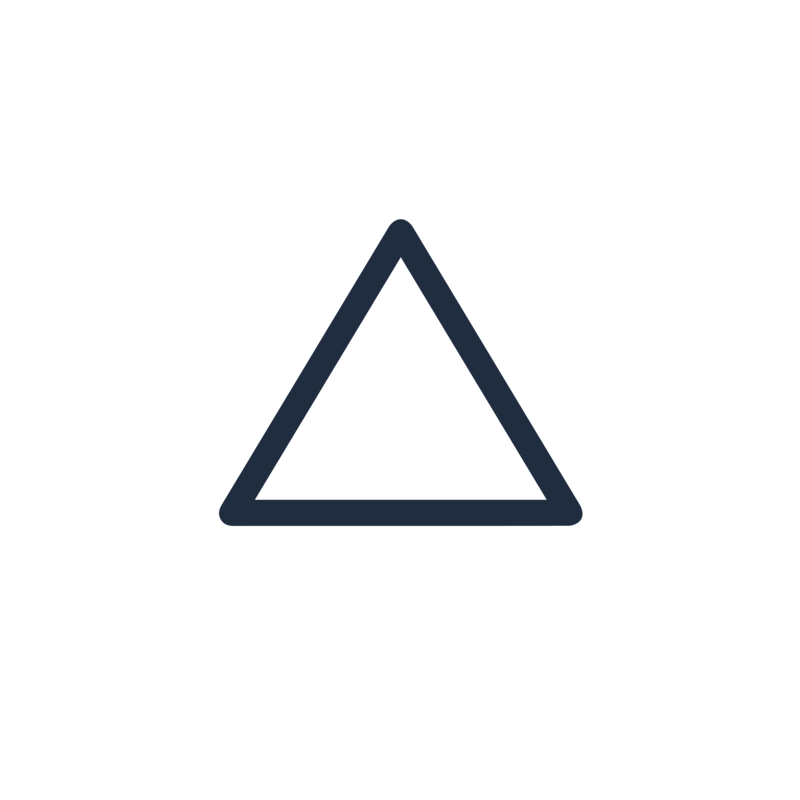 You can use $STH to pay commissions, play games and trade on XBTS exchange. 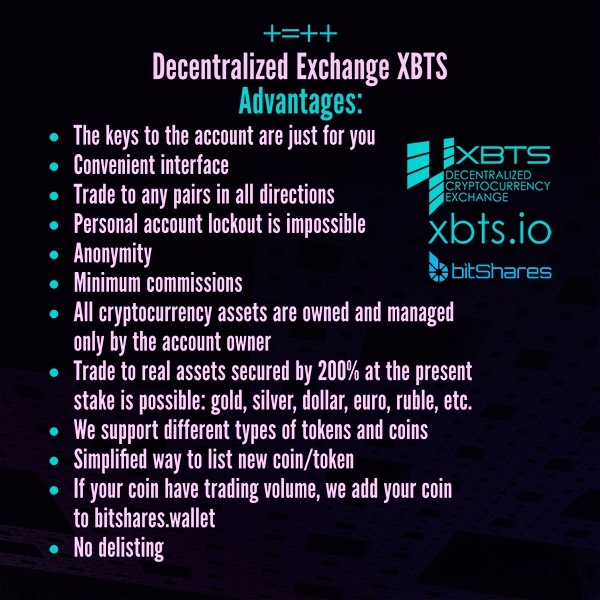 Hybrid blockchain technology XBTS DEX Exchange opened the doors for all projects. 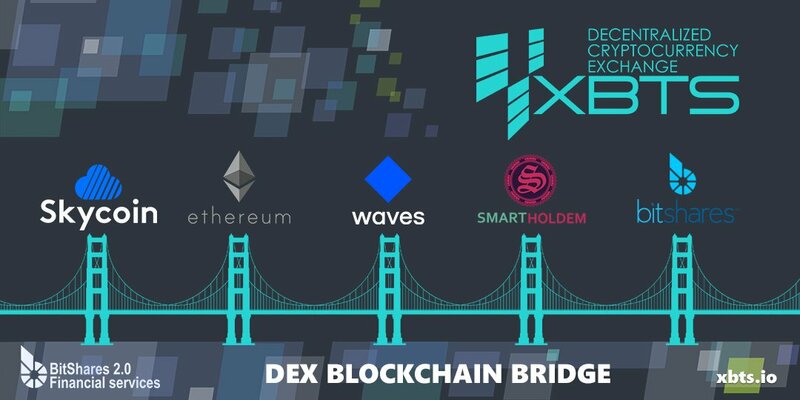 XBTS DEX Exchange represents Blockchain Bridge between Skycoin , Waves Dex, Ethereum, SmartHoldem and BitShares blockchains. Welcome to Dex! This is the most stylish and convenient exchange!!! This is an amazing development team. It is hard and worthy by the winners. The exchange connects blockchains in one point of sale. Full integration and mutual exchange. It's beautiful! High exchange rate. The desktop app is just super!Recommend! @Victor Ly: We created a stock exchange. Previously, no-one was able to leaf down new coins, this is stated on the main page xbts. Welcome!